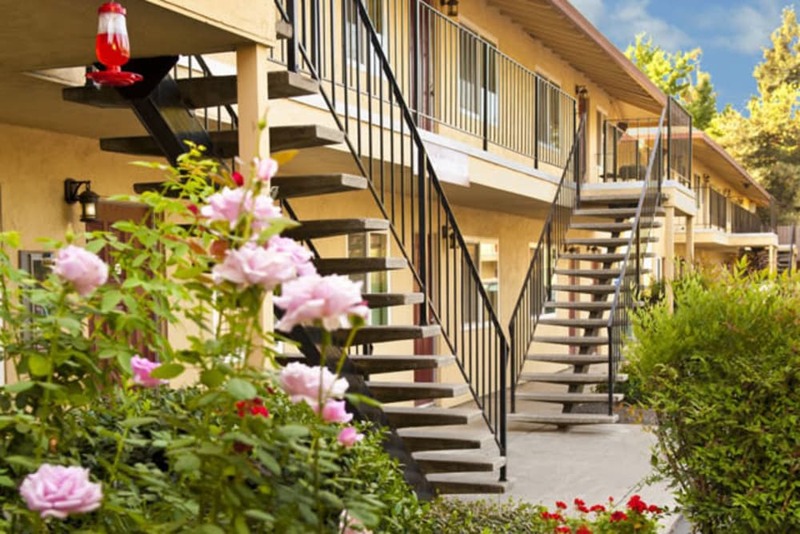 Browse through our photo gallery and imagine what your life will be like when you rent a one or two bedroom apartment at 7th Street Manor in Chico, CA. 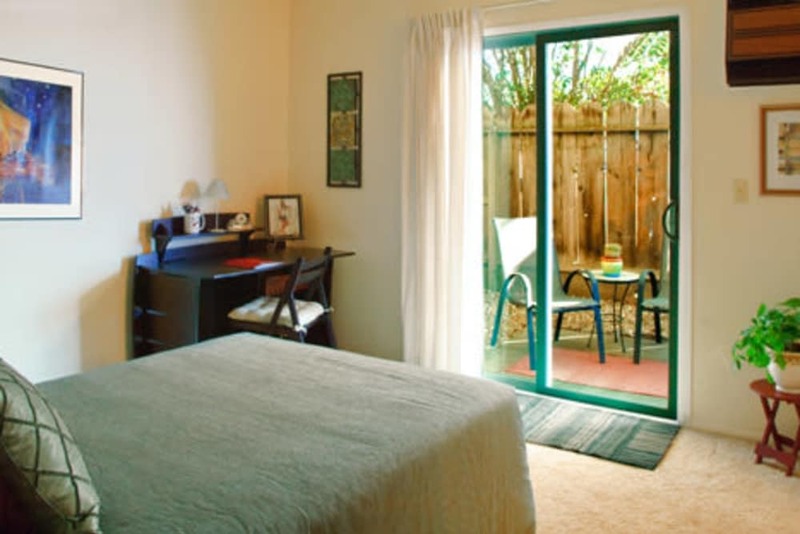 Air conditioning in each apartment will help you beat the Chico summer heat. The apartments feature a streamlined kitchen with energy-efficient appliances, including a refrigerator, so you can meal prep like a pro. 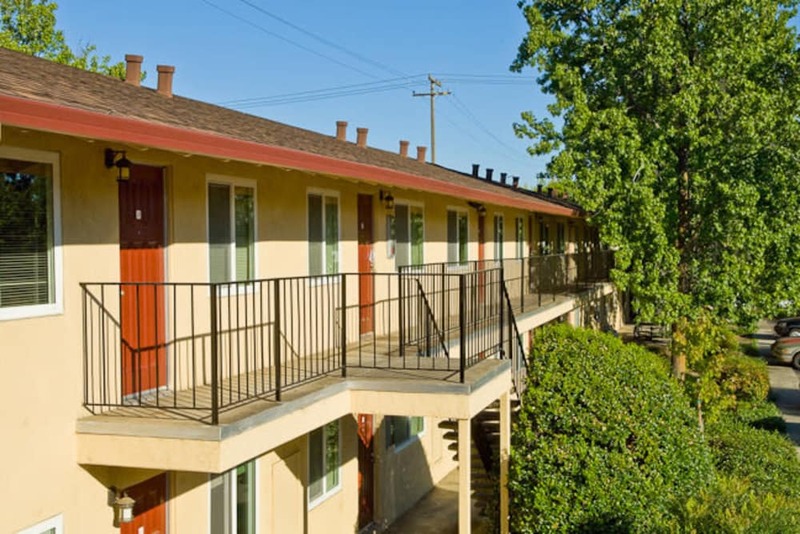 Ground-level apartments have the added perk of a private backyard – a perfect spot for an outdoor table and chairs so you can take your studies outdoors. 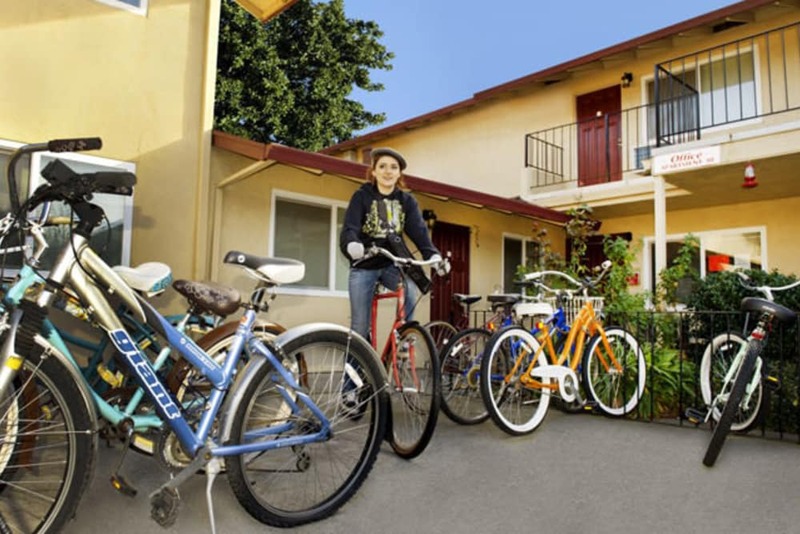 7th Street Manor is the community you’ve been searching for. 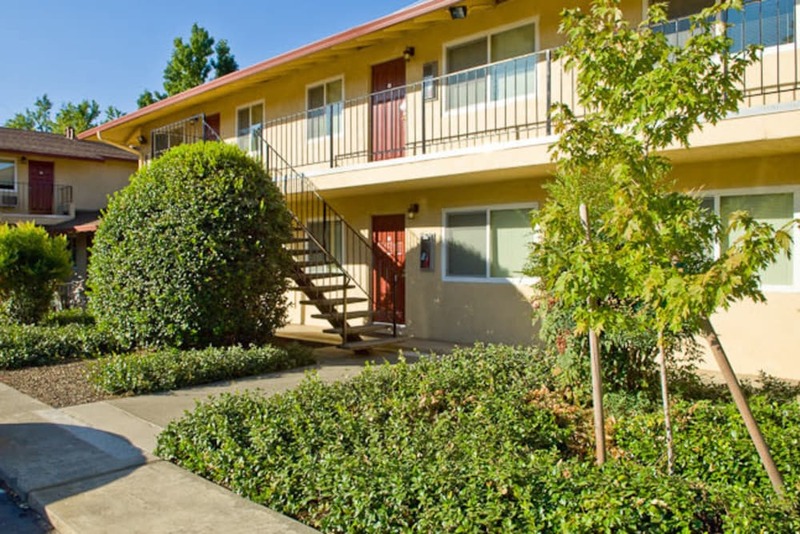 Enjoy the convenience of living steps from Chico State and within walking distance of parks and great places to grab a bite. 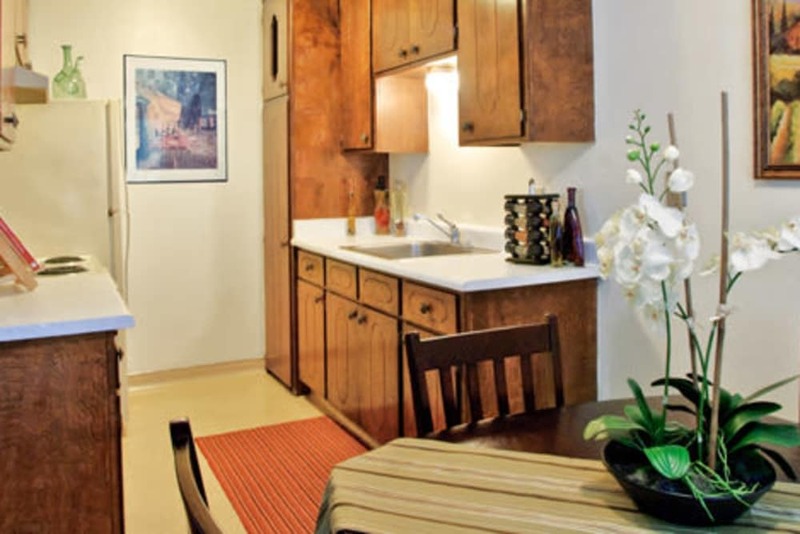 Our homes offer large closets with plenty of room for all of your belongings. A neutral interior color scheme makes it easy to accent your space with your chosen furnishings and artwork. 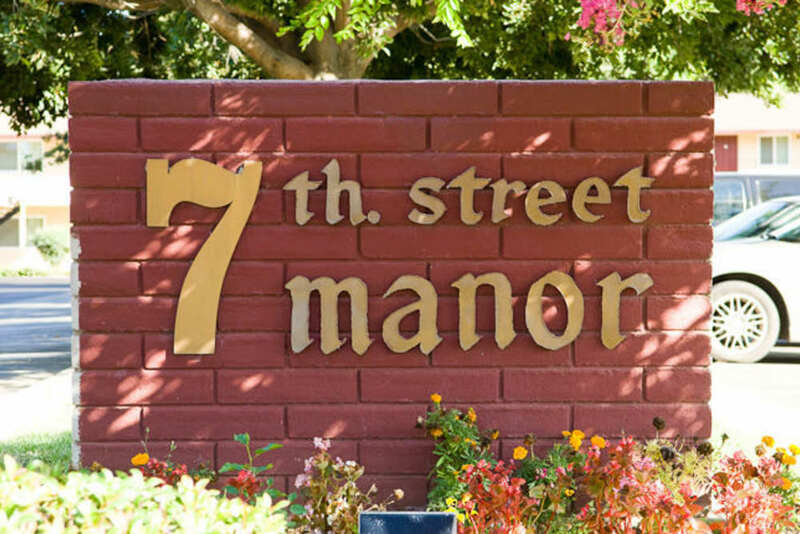 We invite you to come by and experience 7th Street Manor firsthand. 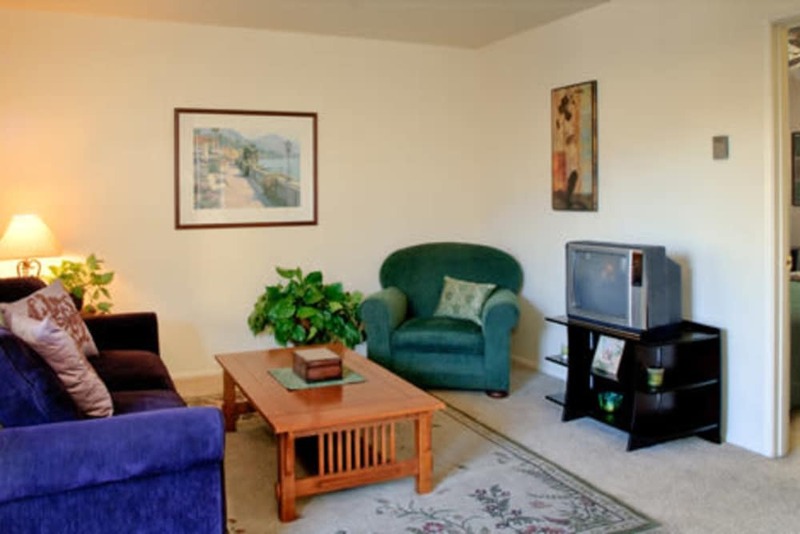 Call today to schedule a tour of our community.